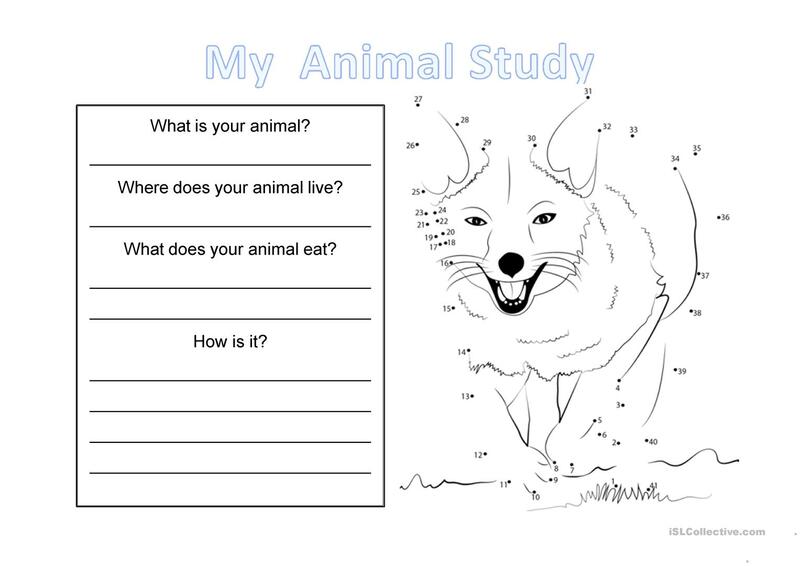 The present downloadable teaching material is meant for elementary school students at Beginner (pre-A1) and Elementary (A1) level. 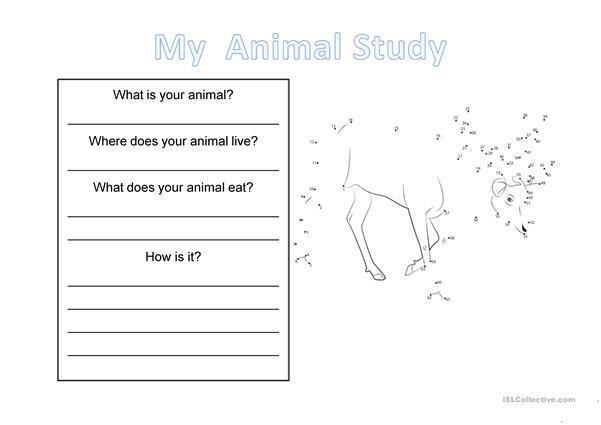 It is useful for strengthening your groups' Writing skills. 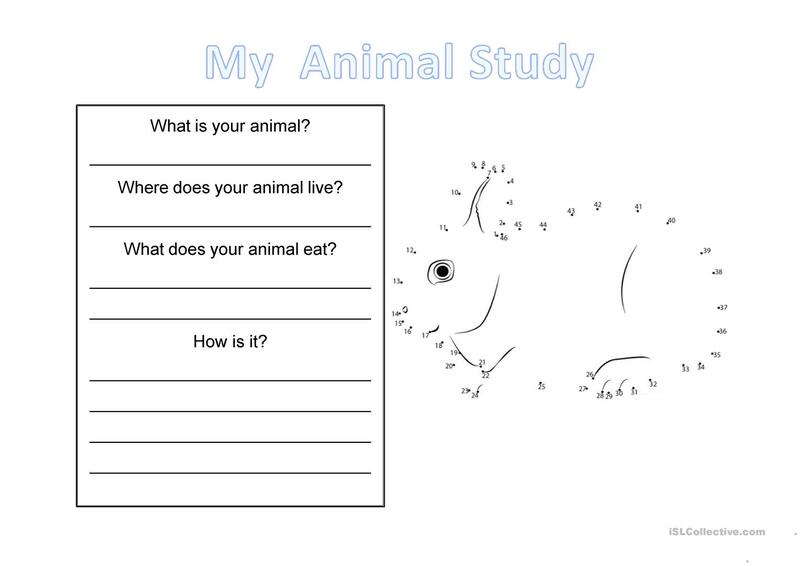 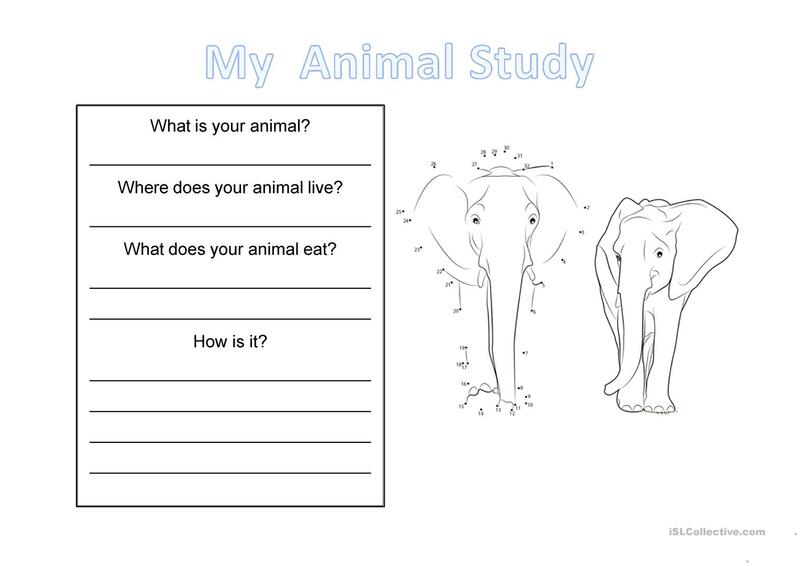 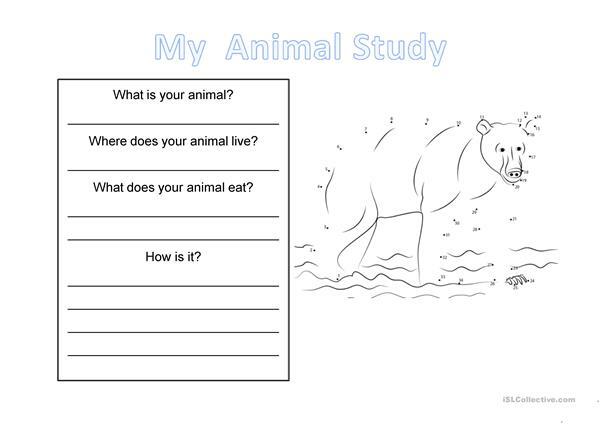 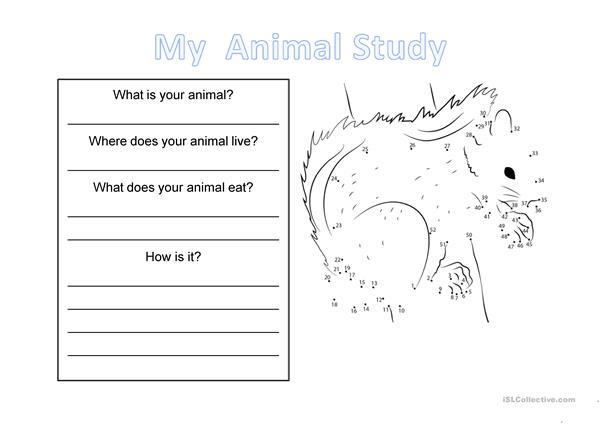 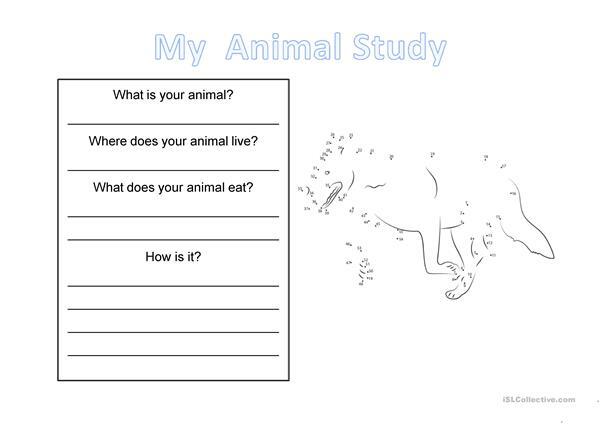 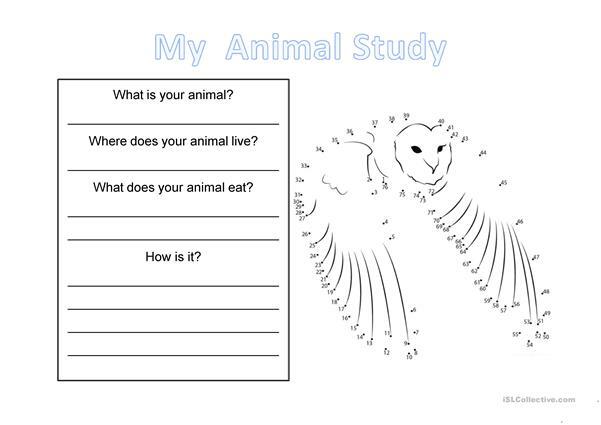 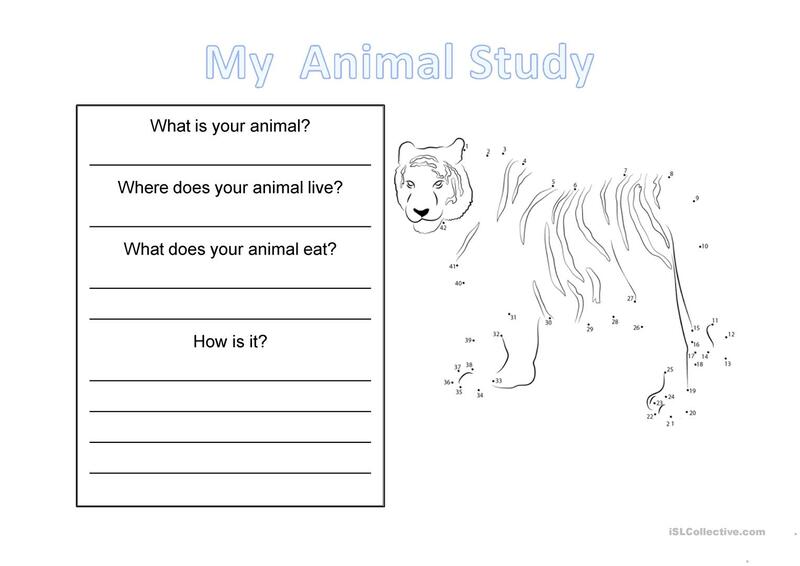 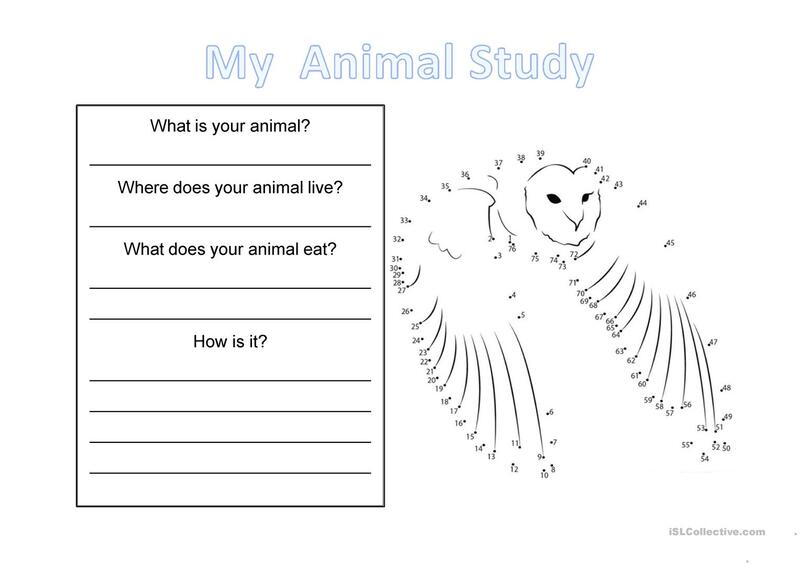 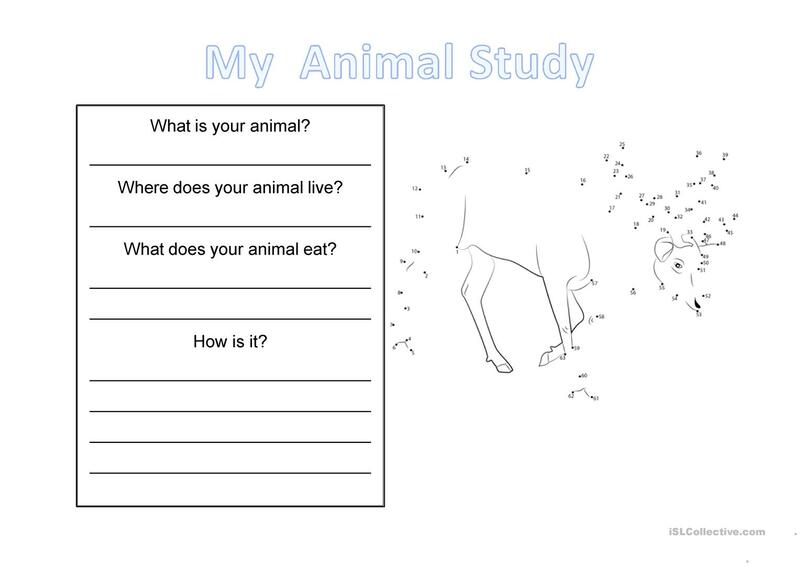 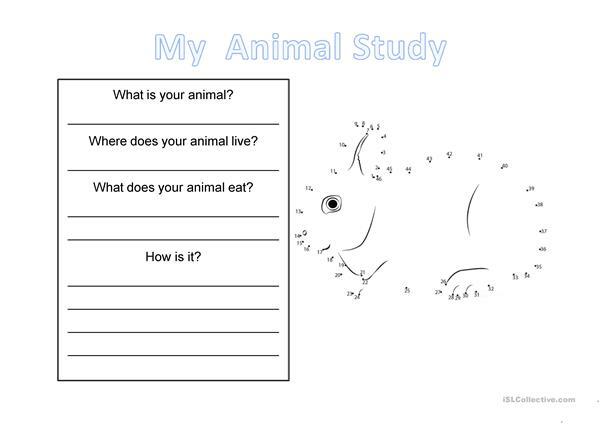 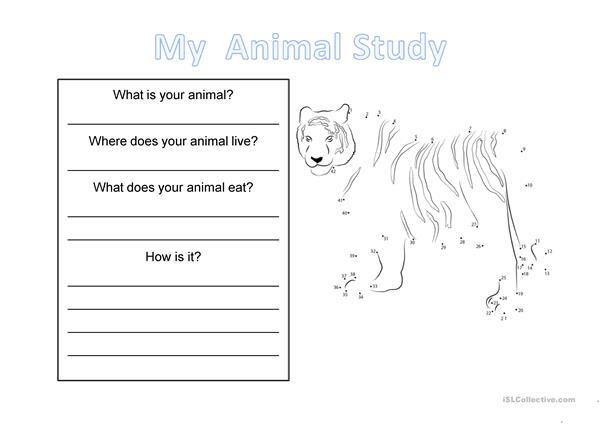 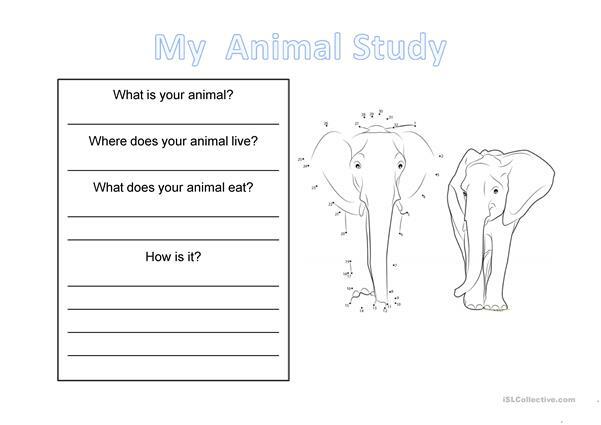 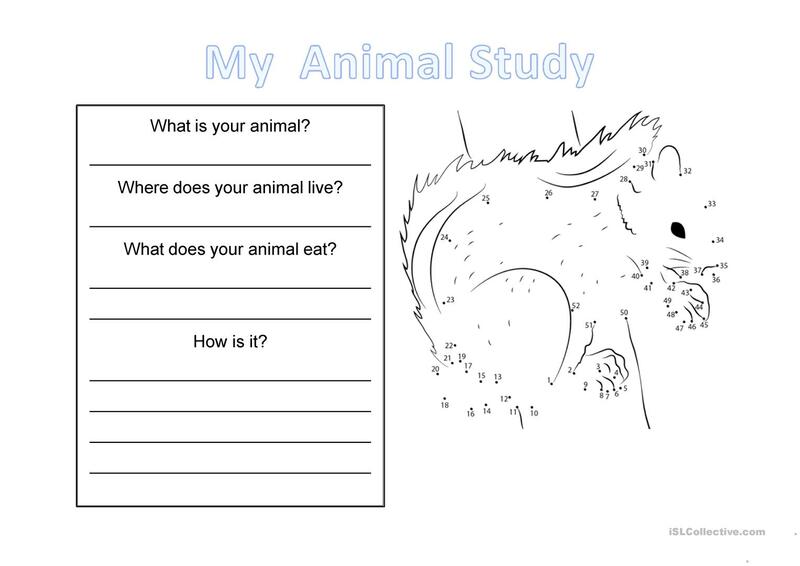 It is about the vocabulary topic of Animals. 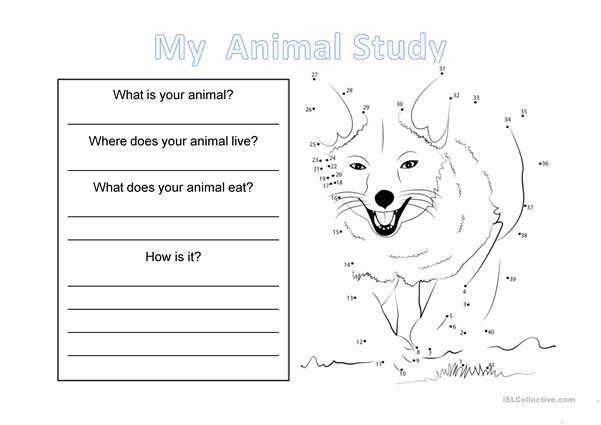 inmilla is from/lives in Spain and has been a member of iSLCollective since 2014-03-17 15:54:22. inmilla last logged in on 2019-04-08 16:28:04, and has shared 5 resources on iSLCollective so far.